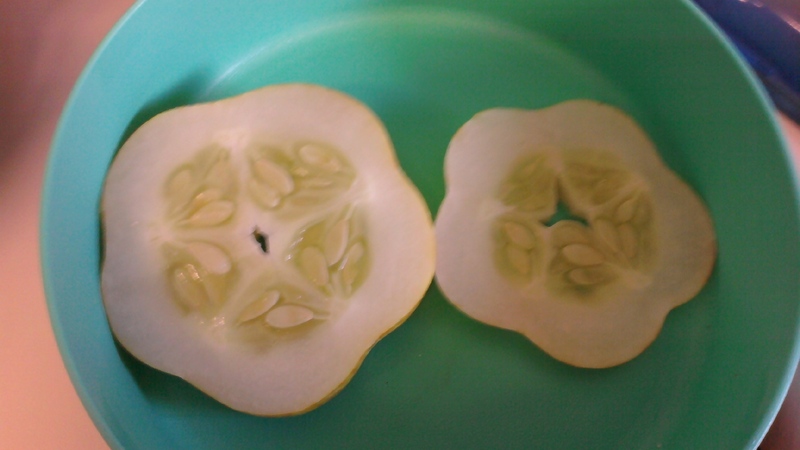 Cupcake Breath & Ink Stains: My cuke looks like flowers! My cuke looks like flowers! Joanne on My cuke looks like flowers! Copyright Info: Images © Stampin' Up! 2008 Lisa Miller, Independent Stampin' Up! Demonstrator The content of this blog is my sole responsibility as an independent Stampin' Up! demonstrator and the use of, and content of, the classes, services, or products offered on this blog is not endorsed by Stampin' Up! .....Please do not use my original designs for publication or personal monetary gain unless you have secured permission from me ....It's not nice to steal! Get yerself an Ad Free Blog and be proud of it! Everything you wanted to know about cupcakes. Low Low prices, flat rate shipping! Must See. Must check often! The other end of the spectrum...Kittehs Gone Wild! If you need a laugh. PIMP hilaaaarious!